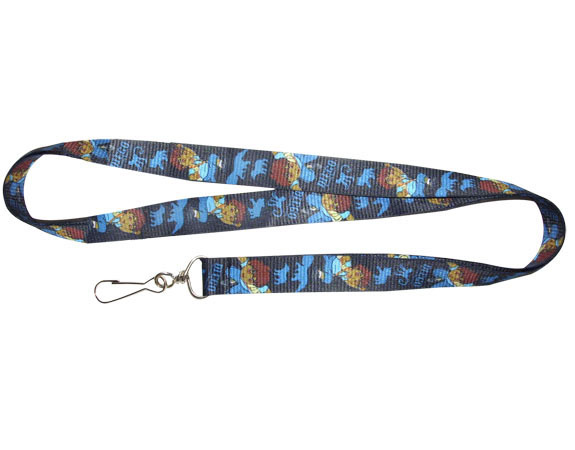 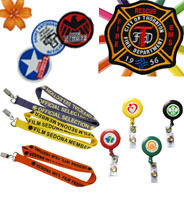 We carry a full line of custom imprinted & personalized promotional lanyards, Badge and Holders. 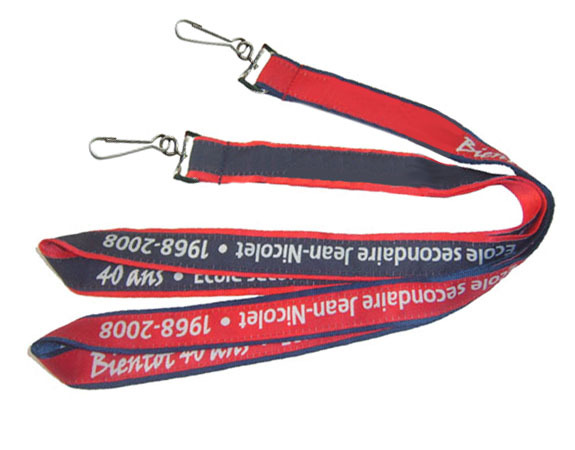 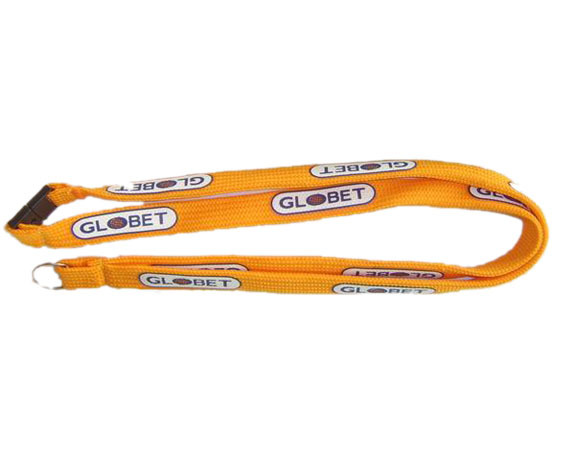 Promotional lanyard and Badge Holders with your company logo or message imprinted is a great promotional id giveaway at tradeshows, conferences, & universities. 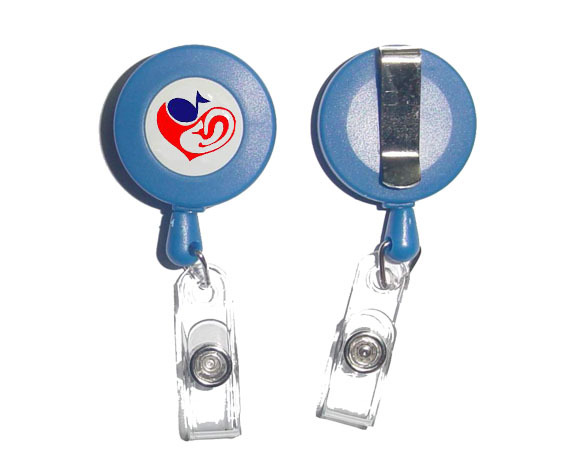 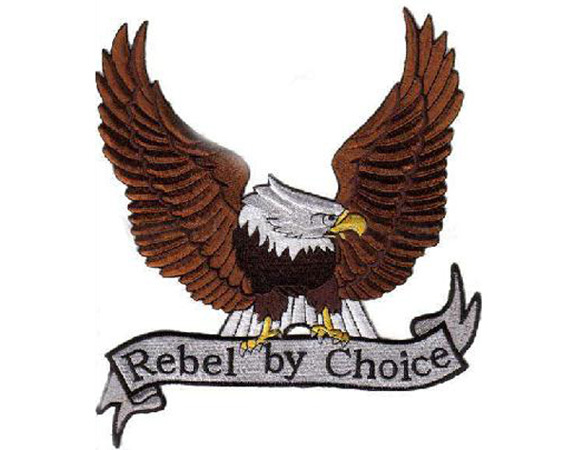 All of our items feature a visible imprint area and are great for marketing your company.